How Many Taps Can You Do? 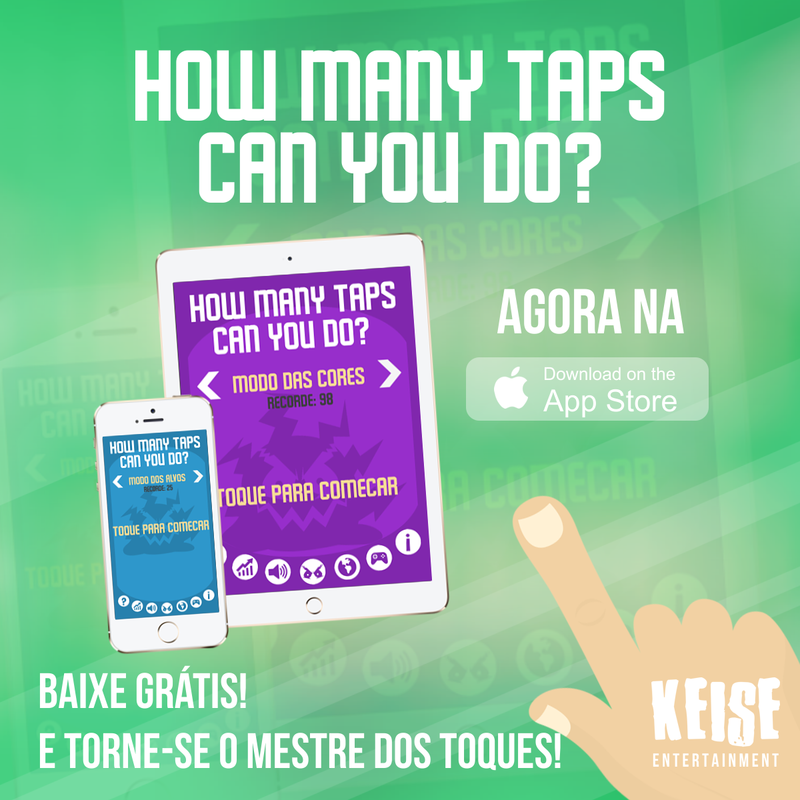 Try to become a Tap Master! 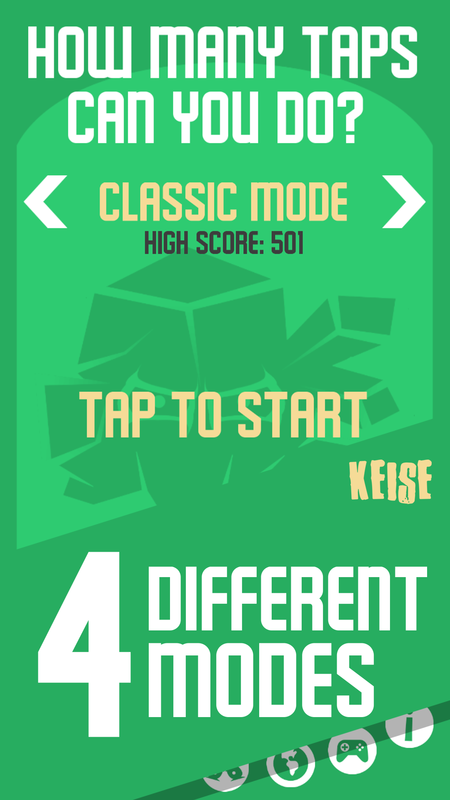 Welcome to How Many Taps Can You Do?, in this amazing game all you have to do is tap, tap, and tap to try reach the highest score and become the master of taps. "Don't stop tapping unless you want to get a game over!"